Hospital Trust suspends car park charges for blue badge holders following claim for judicial review. 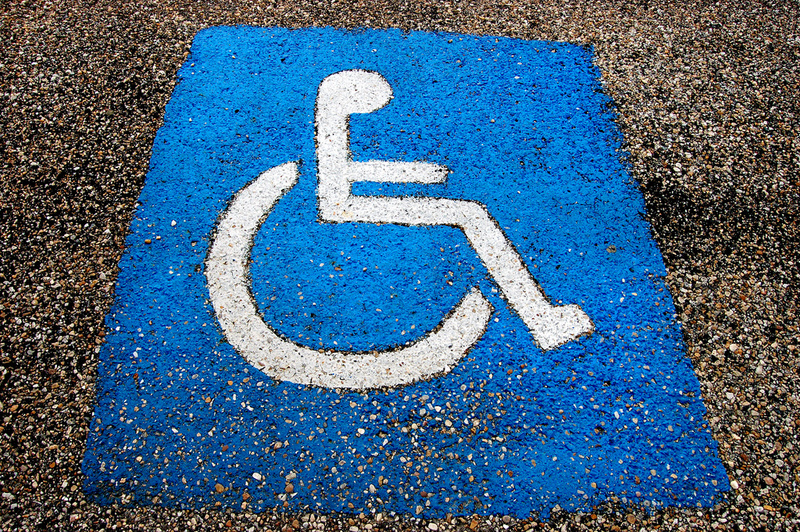 Kingston Hospital Trust has conceded a claim for judicial review brought by a severely disabled man, AS, challenging the introduction of hospital car parking charges for blue badge holders. AS suffers from cerebral palsy and is obliged to visit the Hospital on a regular basis for treatments and check-ups. His serious mobility problems mean that he is a wheelchair user and has to access the Hospital by car. AS argued that the Hospital had failed to discharge the public sector equality duty in introducing the new parking policy contrary to s.149 of the Equality Act 2010. It was also said that the policy amounted to disability discrimination and a failure to make reasonable adjustments contrary to ss.15 and 20 of the Equality Act 2010. Even though there was a system in place for reclaiming the parking charges, the inadequate way in which this operated in practice meant that it imposed an unreasonable burden on disabled people. The Hospital agreed to suspend the new parking policy with immediate effect and committed to undertaking an equality impact assessment of its previous decision to introduce charges for blue badge holders. Katherine Barnes at Francis Taylor Building acted for AS, the successful claimant, instructed by DPG partner Adam Hundt, solicitor Ugo Hayter and trainee solicitor Tessa Burwood.